Rumbus is DJ and producer. Started playing vinyl back in 1997 as a jungle DJ in his hometown Petrozavodsk, northern Russia, Karelia,. Since 1998, has been living in ESPOO, FINLAND. Rumbus played in the JUNGLE/DNB events in Petrozavodsk, St. Petersburg, Sortavala, Kostomuksha, Joensuu, Outokumpu, Jyvaskyla, Tampere, Savonlinna, Kotka, Helsinki. 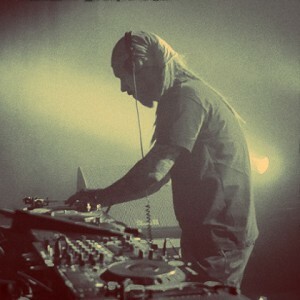 Nowadays Rumbus has his own broadcast with JUNGLE/RAGGA-JUNGLE, TECHNO and DUBSTEP, electro, dub, IDM.